Formalz is the industry leader for greek formal planning and all sorority and Fraternity event planning for New Orleans. Fraternity formal planning is what we do best! Book today. Having your Greek formals in New Orleans, Louisiana can be a lot simpler when you leave it to us. 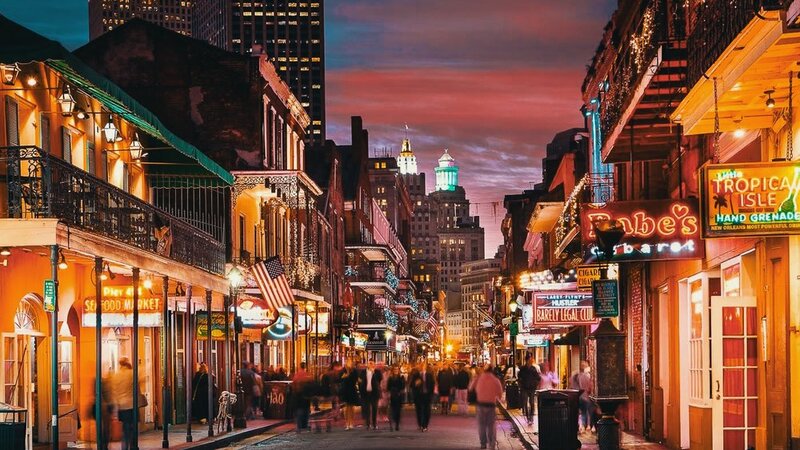 The destination itself, also known as ‘Nola’, is noteworthy for its cultural and historical contribution to partying. New Orleans takes a whole new spin on the type of formal you can have. New Orleans, Louisiana is one of those places you should visit at least once in your lifetime. However, it is a destination that you should definitely visit and enjoy when you’re young and adventurous. Planning your Greek Formals can be hard work. You’re gonna have your plate full, having to organize everything from spunky invitations to delicious menus, to the most memorable venue and setting. Let us help you by doing all the formal planning hard work for you. Let us set you up with the best New Orleans has to offer in accommodations, transport and services. Give us all the details about your group and your expectations so we can start planning the perfect formal or event that you so desire. Yes, we’ll bring your dream formals to life! Receive professional and easy communication with our wonderful agents that have you in mind from the beginning until after your event. We will handle the grueling labor for you effortlessly and with great thought. Forget your ordinary and fancy fraternity and sorority formals. Welcome a refreshing twist to your Greek formal in New Orleans, Louisiana. You might think this selection a bit unusual but read on to find out why New Orleans takes the cake if you are looking to throw the most memorable formal! It is the place where anything can happen, and trust us when we say anything. You and your friends will experience a never-ending party filled with the hottest nightlife destinations. Take your partying to a whole new level! The bars never close and the drinks keep coming. Once you and your fraternal brothers and sisters arrive, try the hand grenades. Be sure to take a walk down the famous Bourbon Street. There are so many drinking and dining choices that you’ll be truly spoilt. Pop by Jackson Square and visit the Mississippi River. We will help you enjoy one of the best weekends of your life in complete luxury. Meet a variety of different people. We bet you will never again see such a mix in your lifetime. What happens in New Orleans, stays in New Orleans. So if you are in need of new ice-breaking stories, visiting this city in particular will set you up for the most memorable tales to tell.